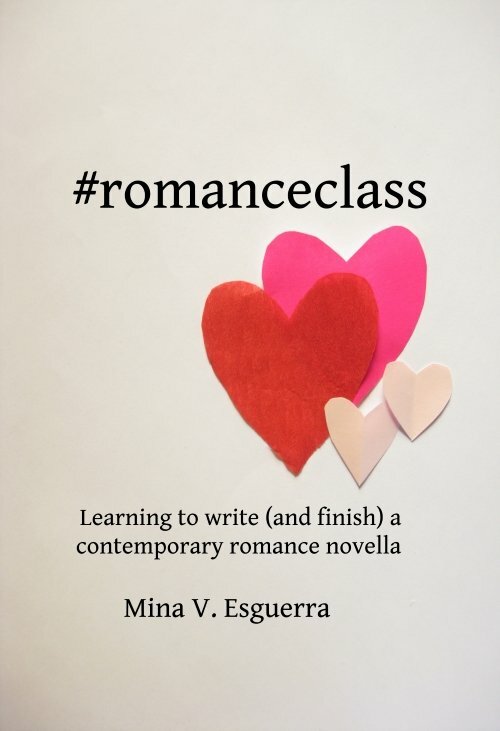 In 2013, I wrote a romance novella that wasn’t set in the Philippines, for the first time ever. It’s called Playing Autumn and it was published by Jaded Speck Publishing in an ebook bundle called Rock Gods of Romance. You know what happens when you leave your comfort zone? Like when you’re traveling? You overpack, and take so much of home with you. Just in case. Playing Autumn feels that way. (If I really stopped to think about it, this entire US-setting Spotlight series feels that way.) Houston, Texas, where Haley and Oliver are from, is also where three-fourths of my immediate family live now. There are more places, things, obsessions, and in general things that actually happened in this book than any of my Manila-setting ones. Maybe in something that’s more obviously a fantasy, we can be a little more honest about things? This is a new edition, because in the past year I spent time exploring what I could do with a longer form of novel than I used to write. Playing Autumn is now over 50,000 words. Someone helped me with this, and I’m grateful for the push. It’s always nice to get a little push. I love the cover. Designed by Tania Arpa. Haley Reese is going back home to Houston and she’s dreading this trip. She volunteers as a mentor to young musicians at an annual festival, and the longer she’s been doing it, the more she feels like a fraud. It’s been years since the web videos that made her sort-of famous first came out, and she hasn’t done anything else to pursue the career in music she’s always wanted. Things start looking up when she shares a plane ride with Oliver Cabrera, music prodigy, rock star, and the reason why she picked up an instrument in the first place. Oliver Cabrera hasn’t called any place “home” since he started touring professionally in his teens, but Houston is as close to it as any. He’s also nearly broke, his career just about over. When he gets the invitation to mentor at the Breathe Music Festival again, he decides, what the hell, he should finally show up. He meets Haley, Hot Piano Girl herself, and finds her fear of failure might be easier to fix than his own. Playing Autumn was first released in 2013 in the Rock Gods of Romance ebook anthology. This is a revised, expanded, and steamier edition. Out in March. Those who bought the limited paperback run of the first edition will get the ebook free. #buqoYA: Hello, new YA stories!